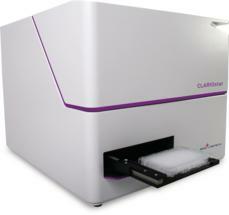 The CLARIOstar® from BMG LABTECH is a powerful multimode microplate reader with Advanced LVF Monochromators™, highly sensitive filters, and an ultra-fast spectrometer. It is a modular microplate reader, with up to six different detection modes: Fluorescence Intensity including FRET, Fluorescence Polarization, Luminescence including BRET, UV/Vis Absorbance, Time-Resolved Fluorescence including TR-FRET, and AlphaScreen®/AlphaLISA®. 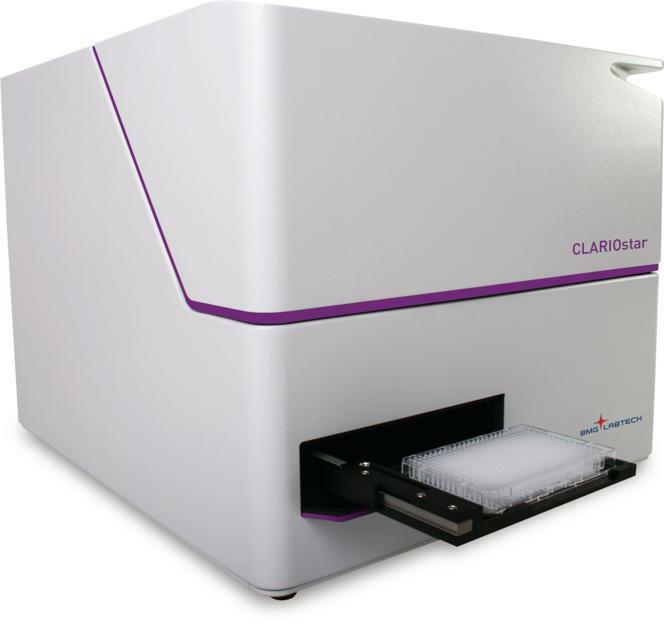 Perfect for measuring and developing fluorescence assays, the CLARIOstar has an advanced monochromator for flexibility that can be used in combination with filters for greater sensitivity. 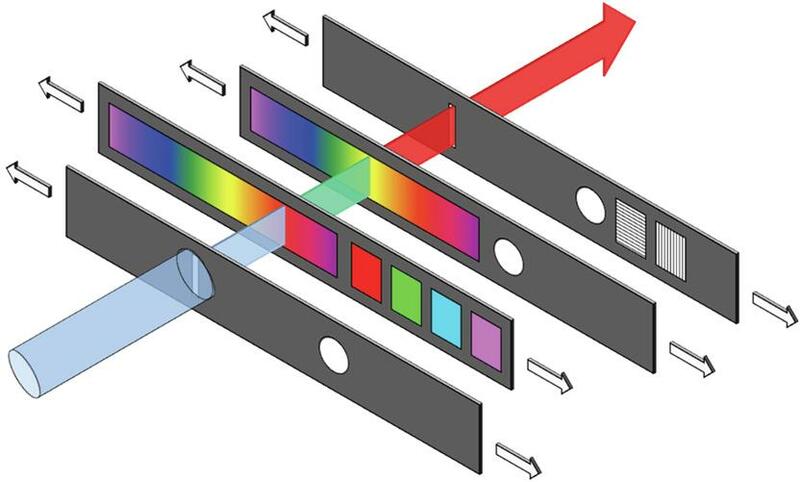 The advanced monochromators, which have continually adjustable wavelengths (320 to 850 nm) and bandwidths (8 to 100 nm) for excitation and emission, have significantly increased performance over conventional monochromators. In addition, an integrated fluorophore library with optimized settings make it easier for assay development and set up. The CLARIOstar is also equipped with specific filters for applications such as TR-FRET and AlphaScreen.